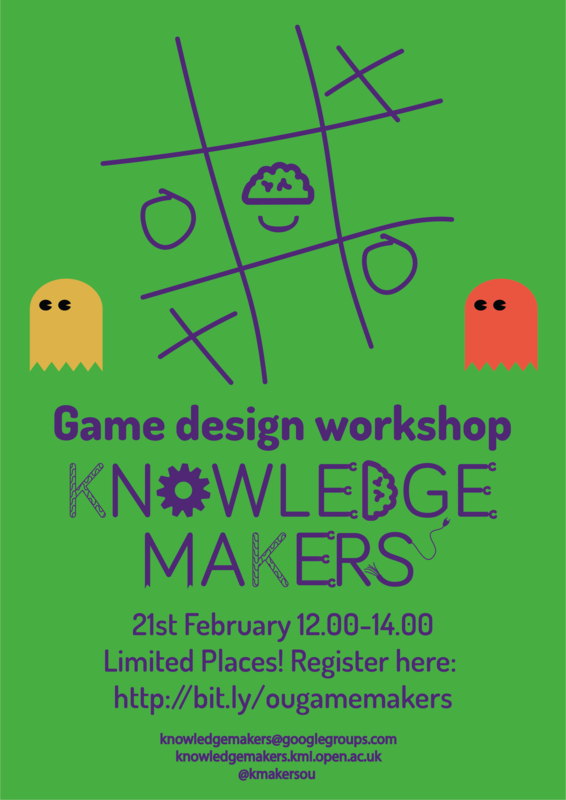 Join Christina Myers, a 3rdyear PhD student in KMI, and learn how to design a video game from scratch. In this workshop, you will learn to use a game design engine which was used to make 70 of the top 100 games in the U.S. Apple App Store! You will spend about an hour learning the basics and will have the rest of the time to design your own game. No previous coding knowledge or game design experience is needed. Registration are now closed. If you didn’t make it, we will add a recording of the tutorial over here!